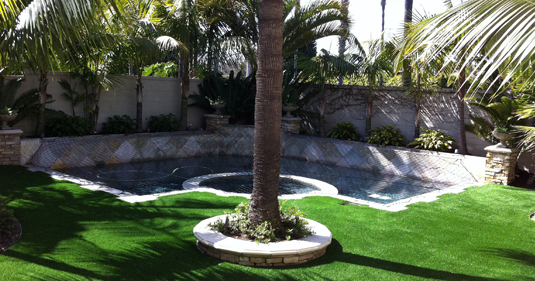 Laguna Turf loves our pets too. 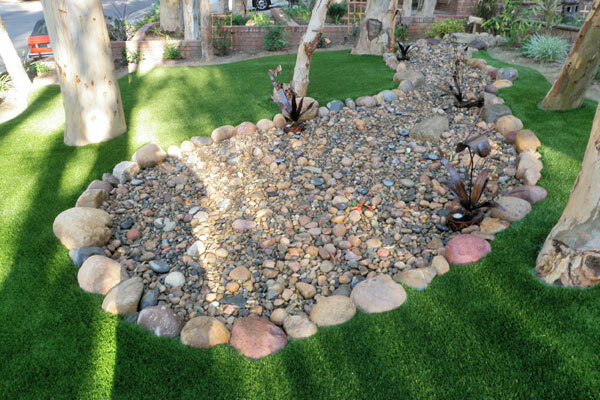 We also understand that our pets have a negative impact on our natural lawns. 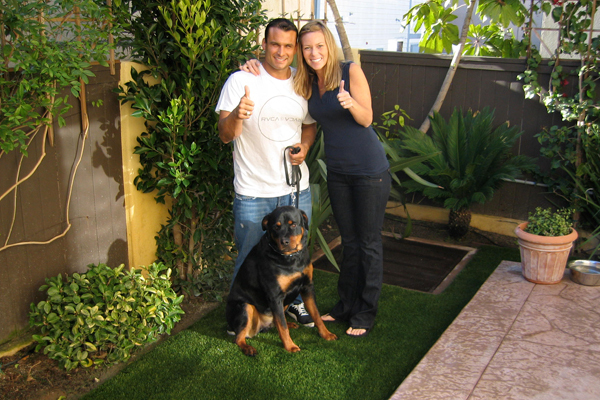 Thats why we have come up with a specific artificial grass system specifically designed for pets. 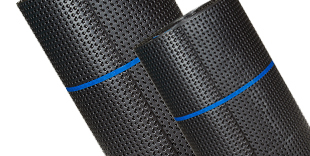 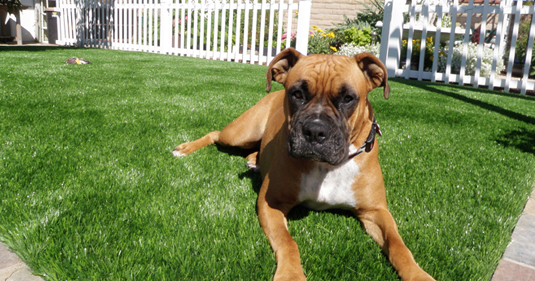 Our pet systems are are perfect for small or large pets! 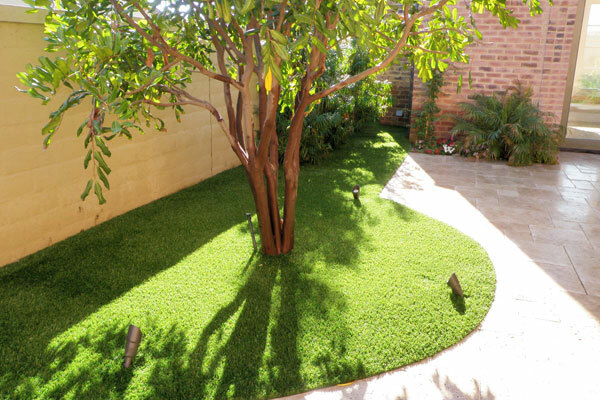 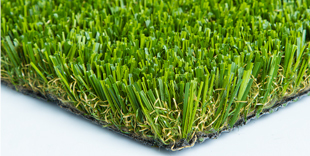 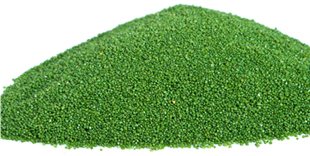 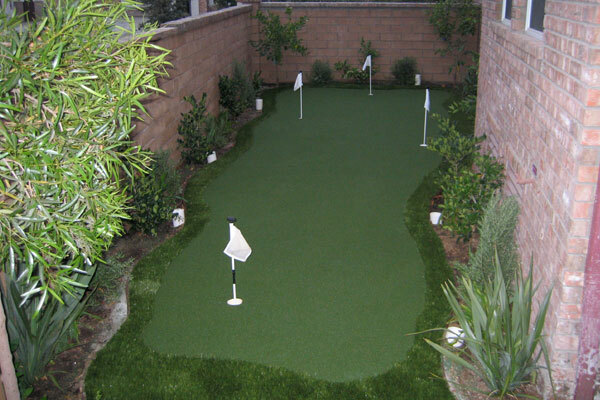 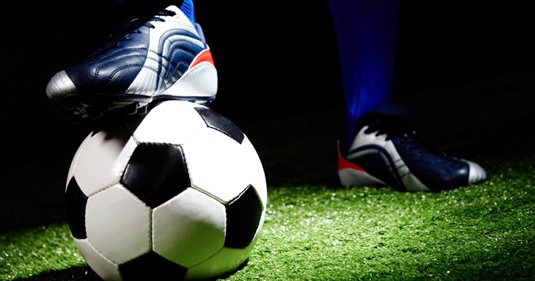 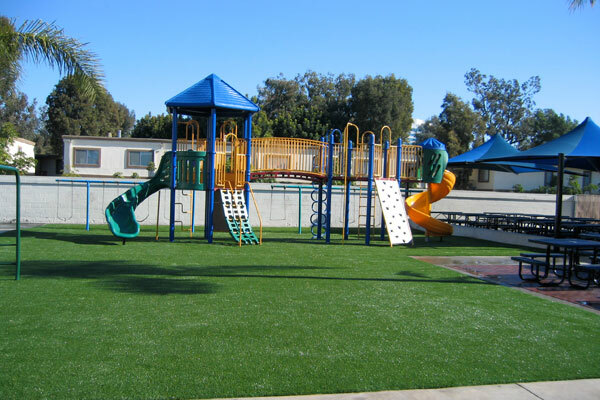 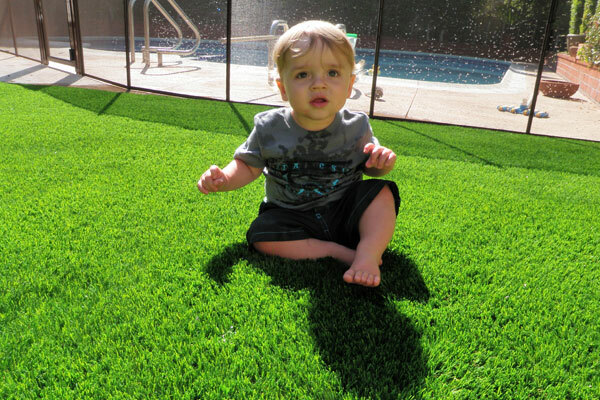 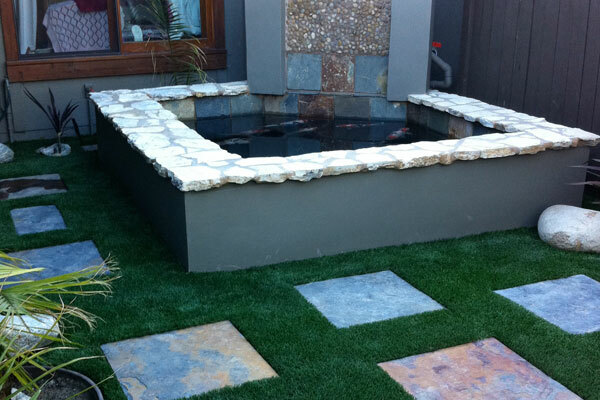 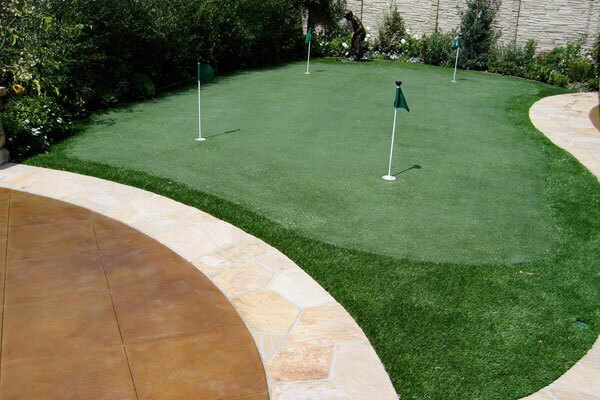 We have focused on building a durable artificial grass with a tested and proven drainage subbase. 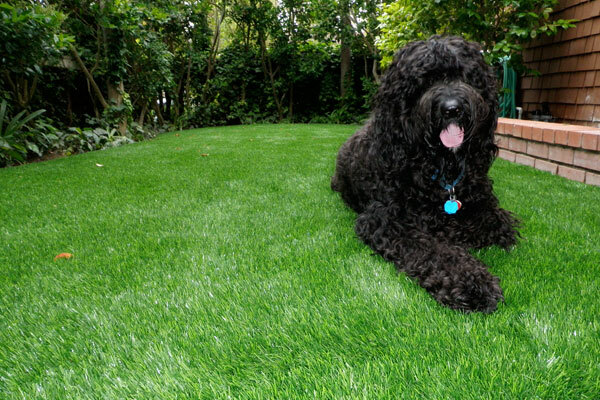 For pet owners this means your artificial grass installation will always look great and you will not have to worry about bacterial build ups or the smells that come with being a pet owner. 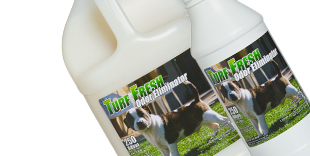 Say no to dead grass, mud-spots, holes and hard to clean pet messes. 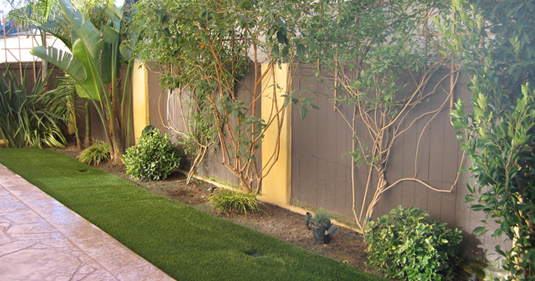 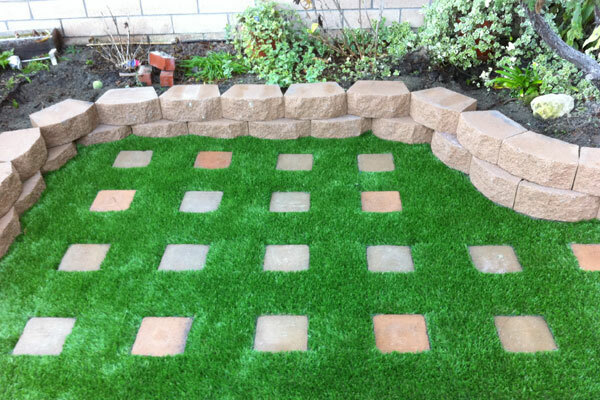 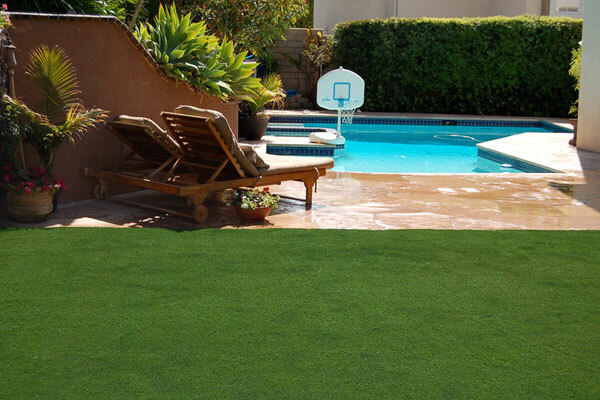 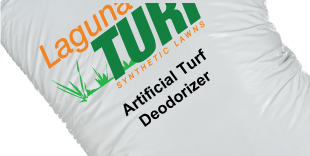 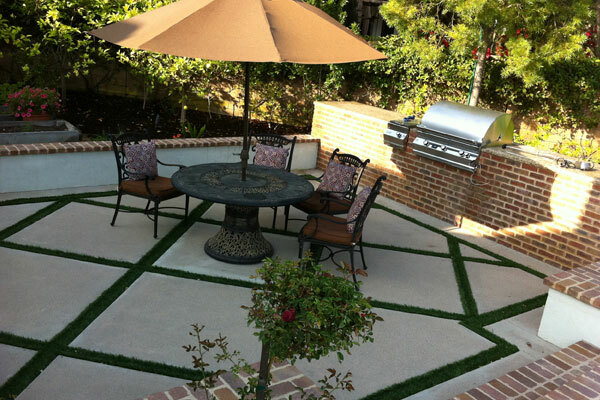 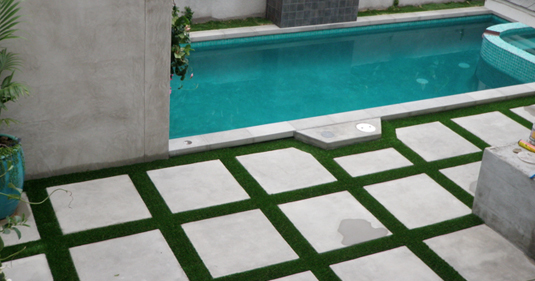 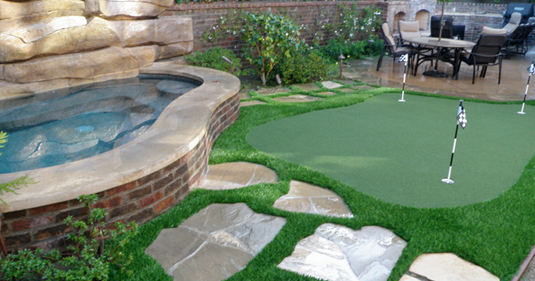 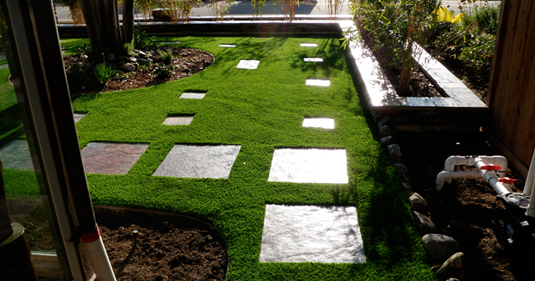 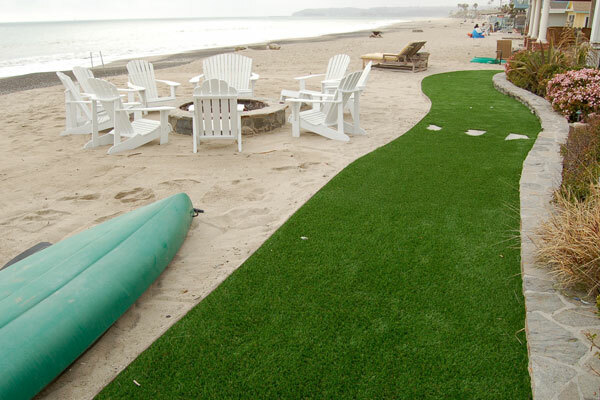 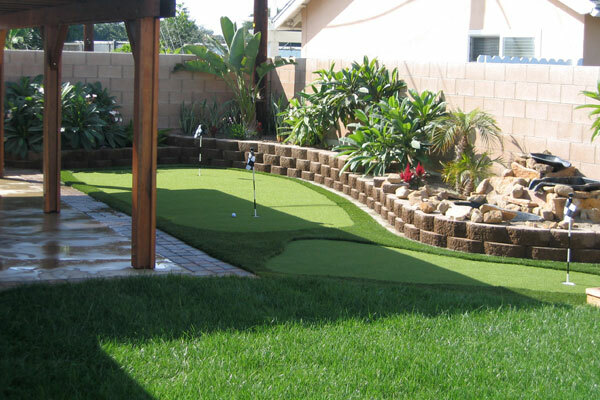 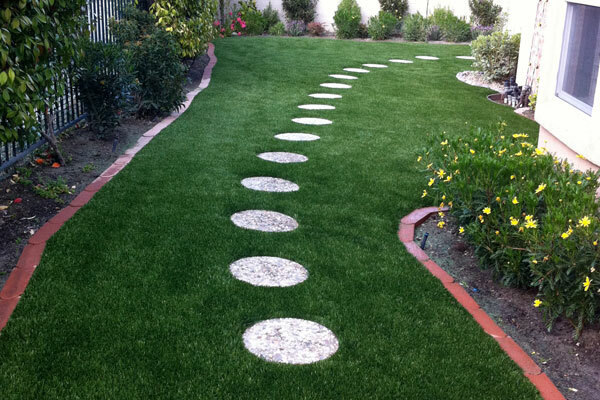 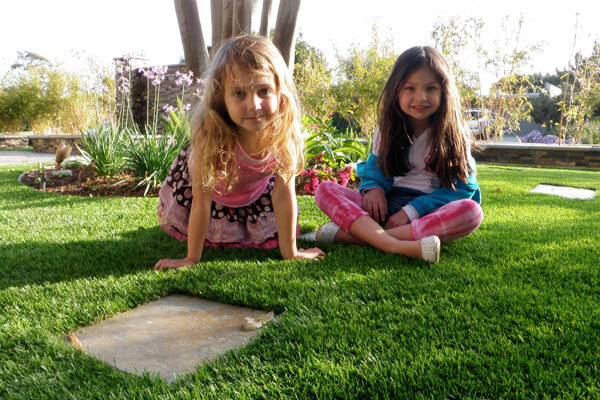 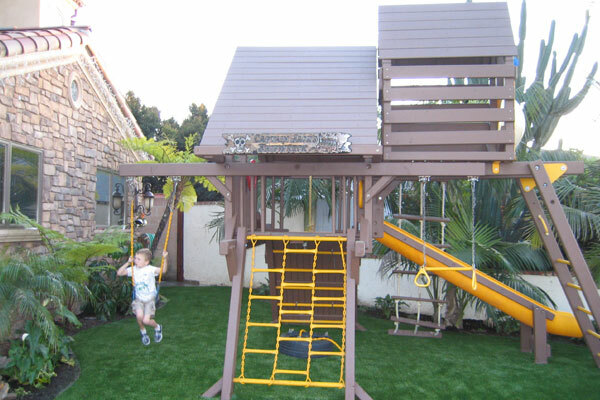 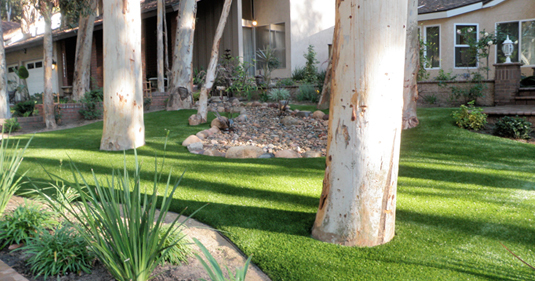 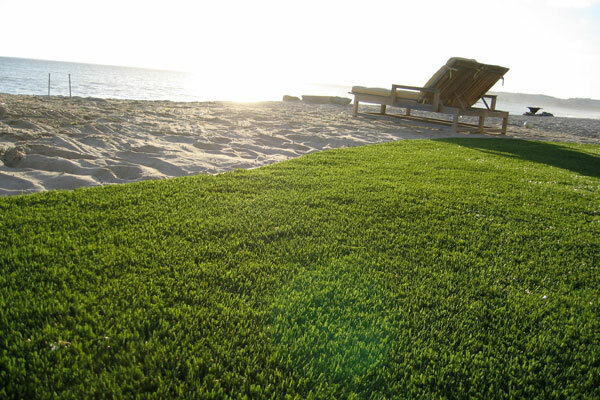 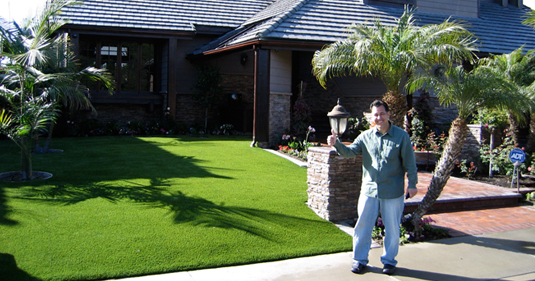 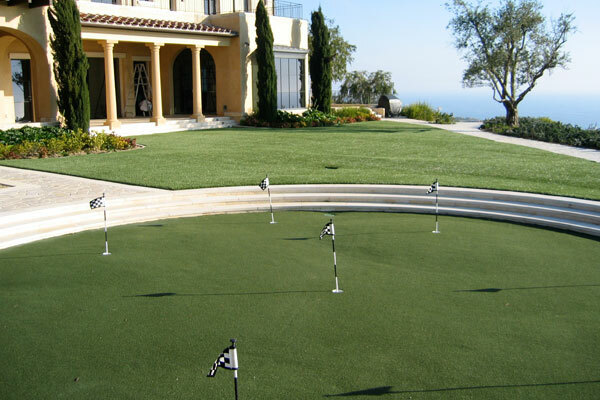 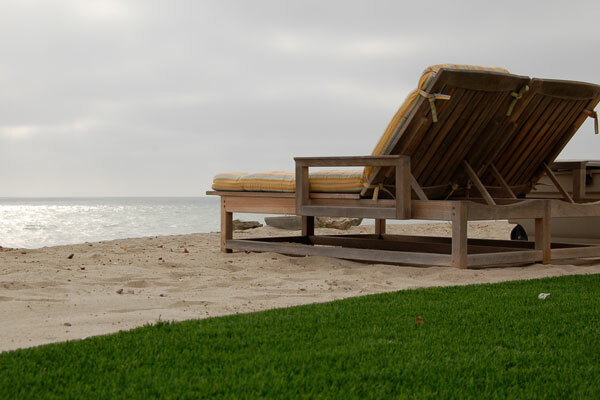 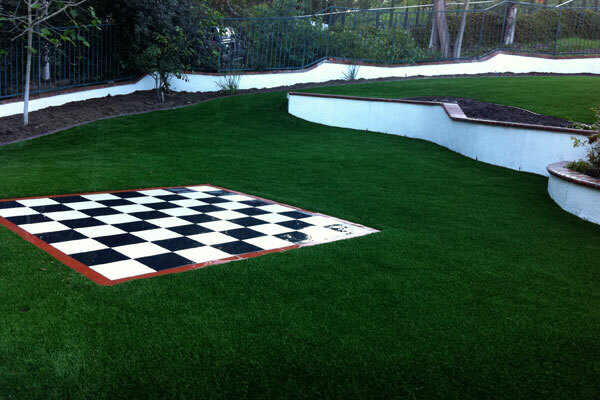 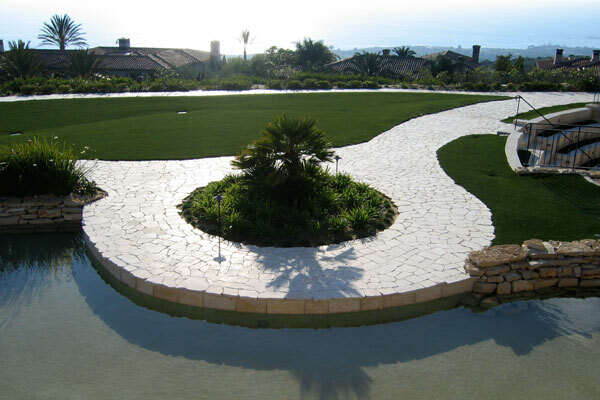 Laguna Turf has the perfect solution to your landscape whoa's with our state-of-the-art artificial pet system. 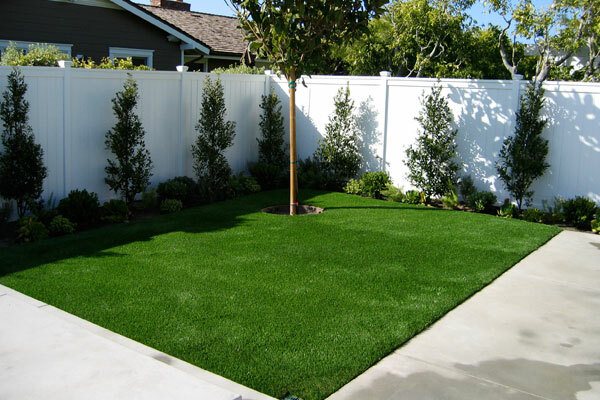 Have beautiful grass all year long and provide and environmentally safe place for your pet.